Ningbo Peacebird Imp.& Exp. Co., Ltd. 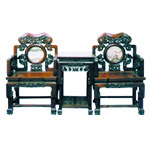 The biggest antique enterprise specialized in manufacturing, exporting and whole-selling. We supply beds. Size(cm): 210(L)x130(W)x240(H). Welcome you contact us for more details, we will give your best service. 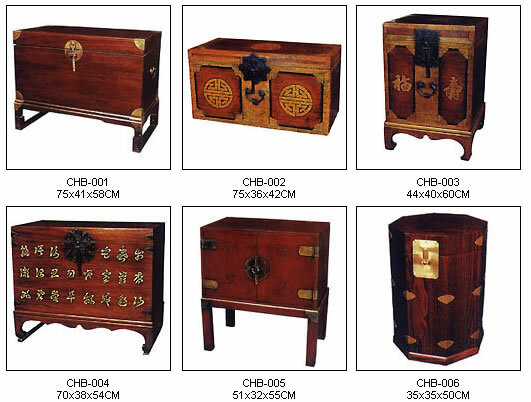 Ningbo Yonggan Handicraft Article Co., Ltd. 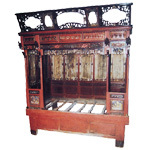 The biggest antique enterprise specialized in manufacturing, exporting and whole-selling. We supply beds. 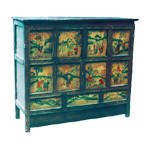 Size(cm): 196(L)x80(W)x80(H). Welcome you contact us for more details, we will give your best service. 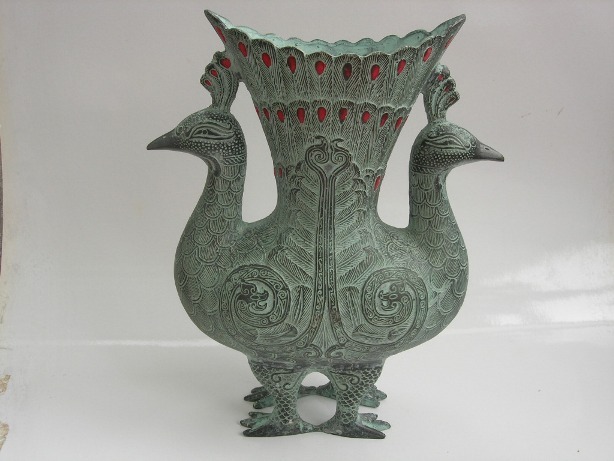 The biggest antique enterprise specialized in manufacturing, exporting and whole-selling. We supply boxes & cases. Size(cm): 100(L)x38(W)x110(H). Welcome you contact us for more details, we will give your best service. 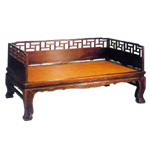 The biggest antique enterprise specialized in manufacturing, exporting and whole-selling. We supply chairs. Size(cm): 72(L)x50(W)x103(H). Welcome you contact us for more details, we will give your best service. 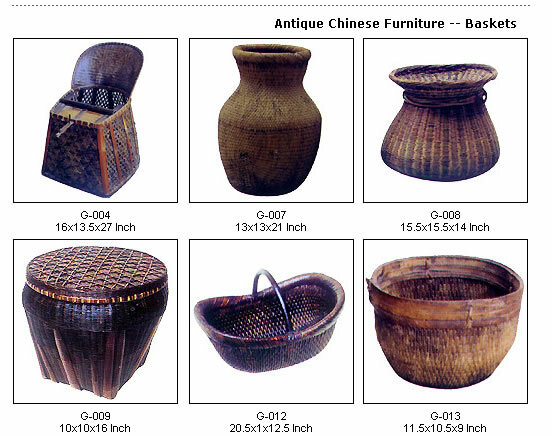 The biggest antique enterprise specialized in manufacturing, exporting and whole-selling. 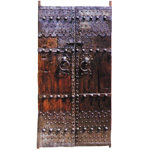 We supply doors. 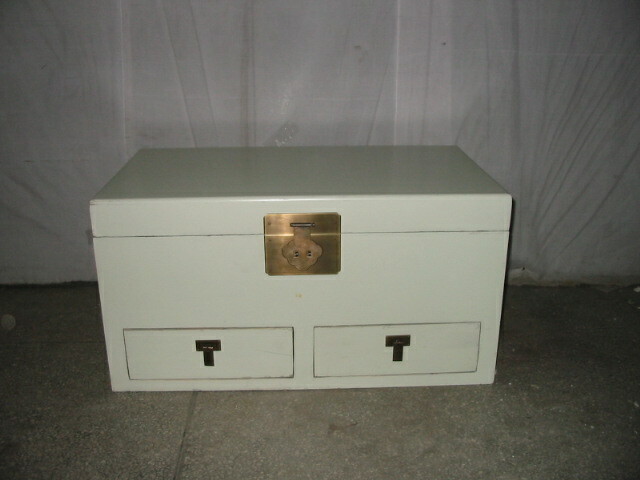 Size(cm): 65(L)x6(W)x200(H) Welcome you contact us for more details, we will give your best service.